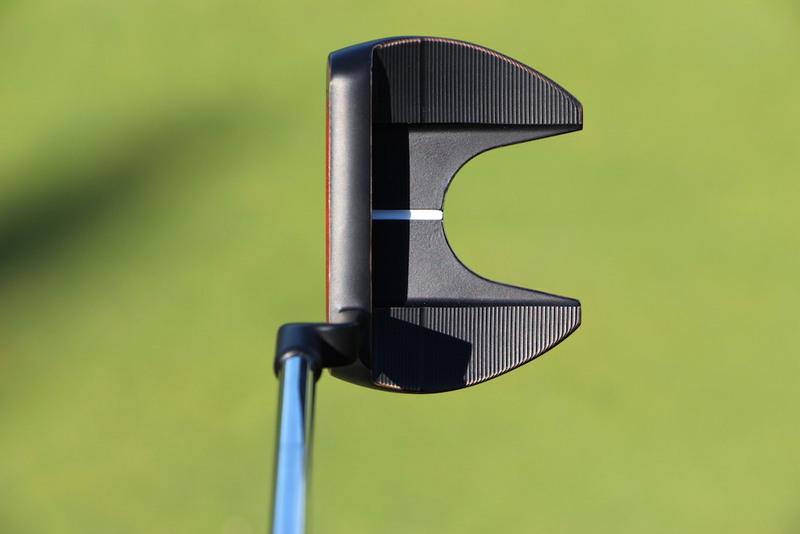 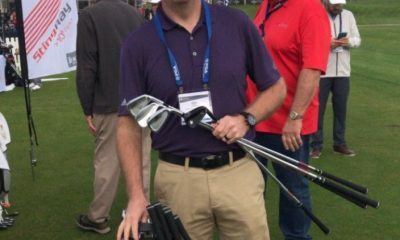 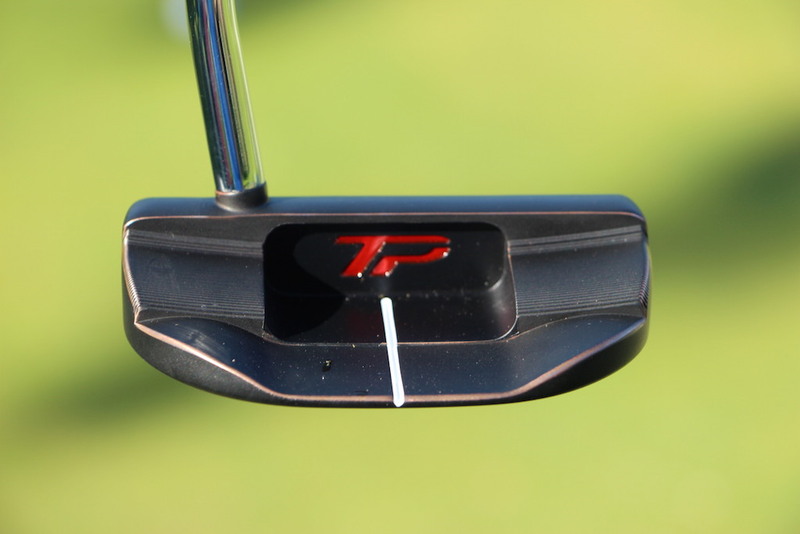 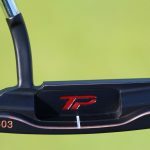 We first spotted TaylorMade’s new TP Black Copper putters at the 2018 PGA Show, but the company wasn’t saying anything about specs, release date, pricing, technologies, nothing. 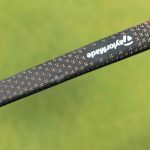 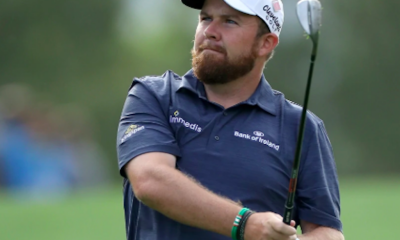 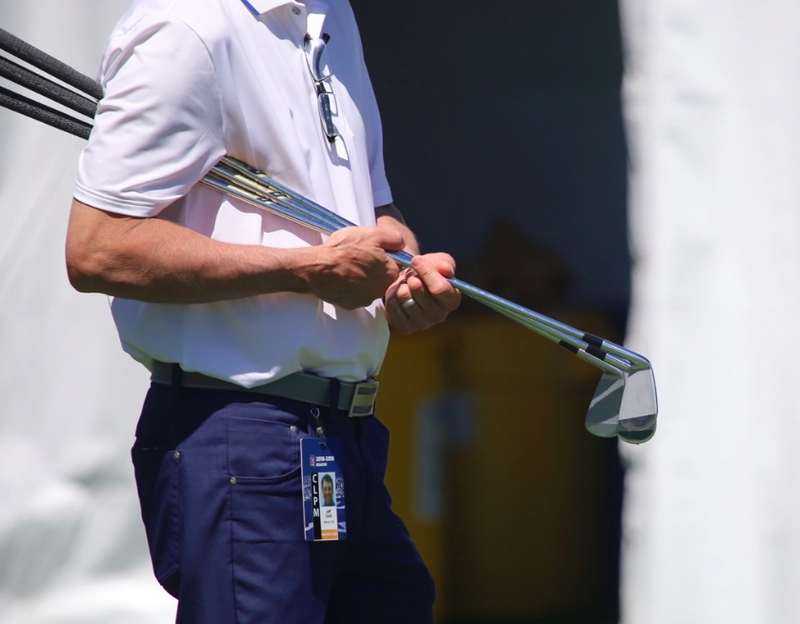 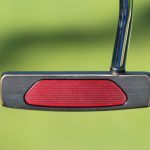 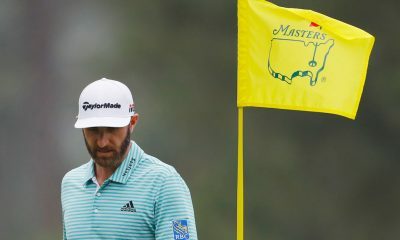 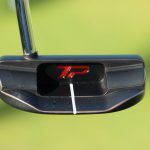 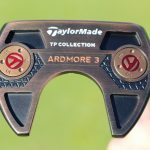 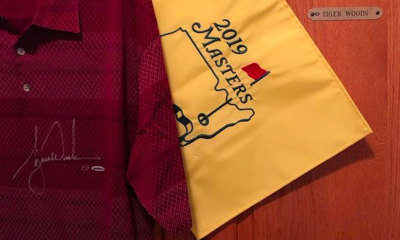 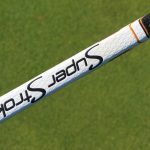 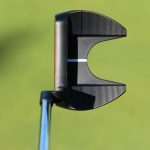 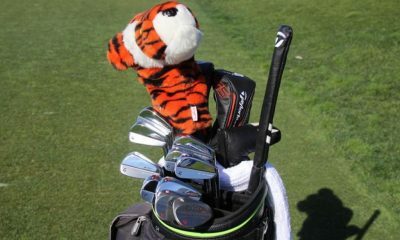 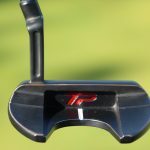 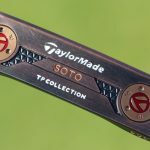 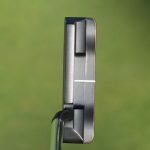 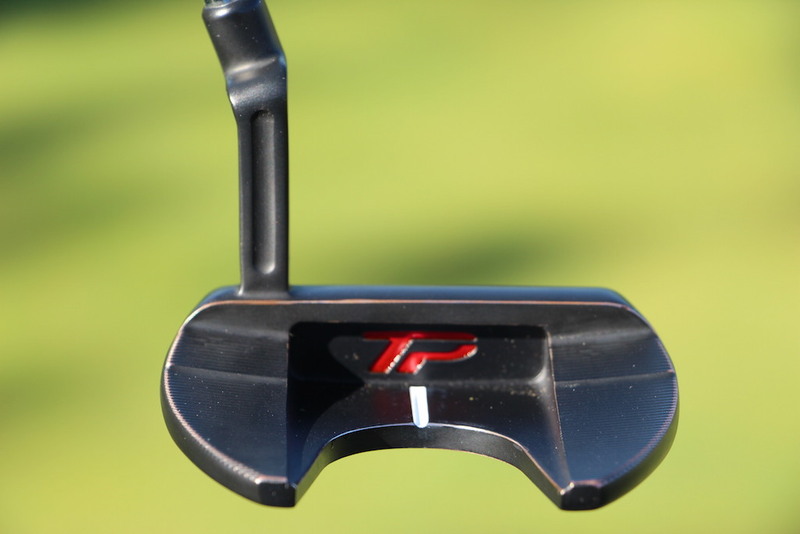 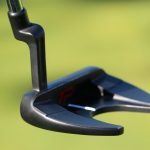 Then, we all saw Rory McIlroy switch to a TaylorMade TP Black Copper Soto proto putter ahead of the 2018 Arnold Palmer Invitational, which he won by 3 strokes. 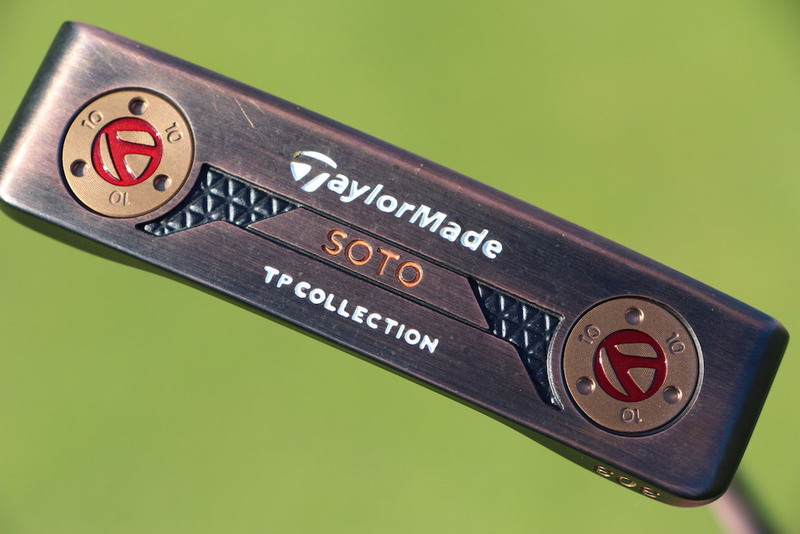 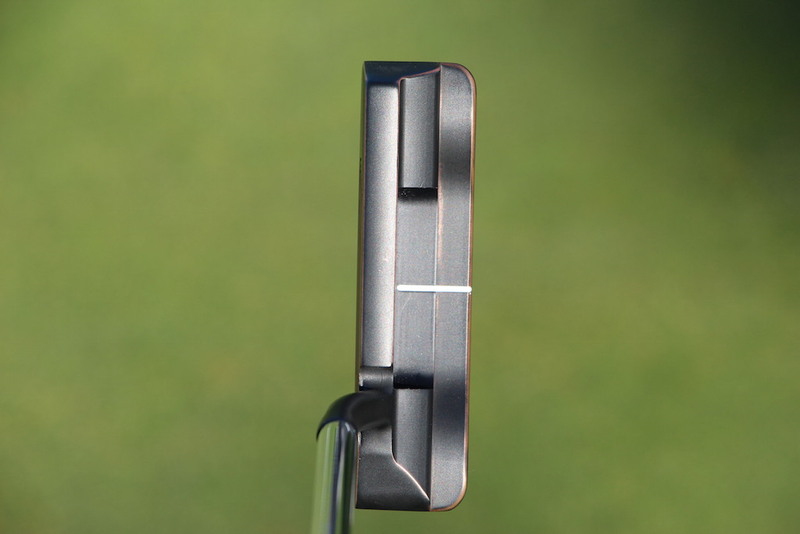 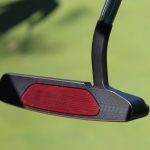 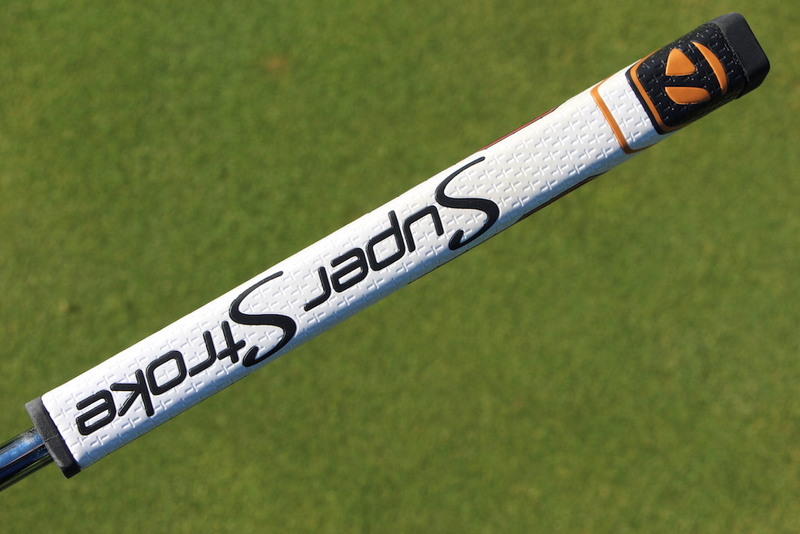 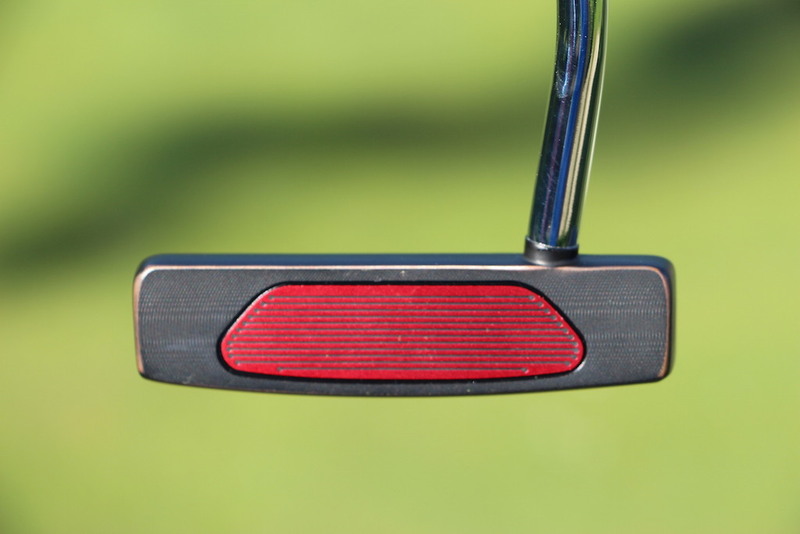 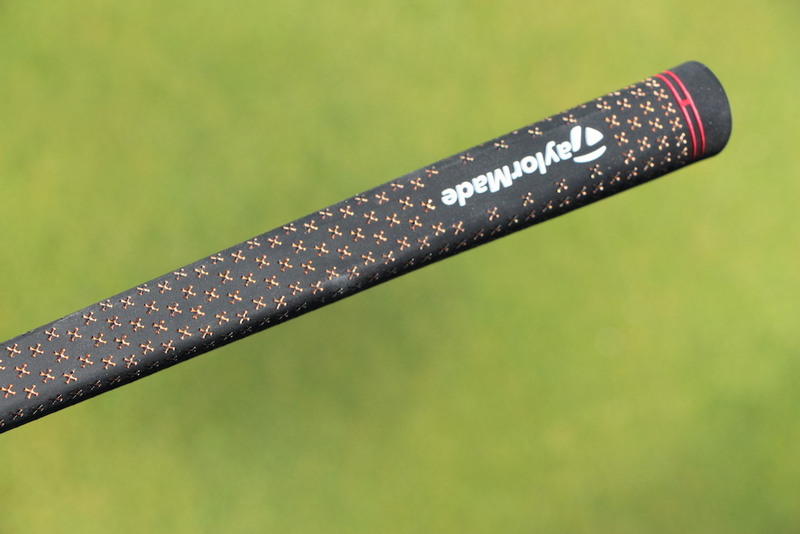 Of course, Rory’s specific Soto putter was made with a special insert. 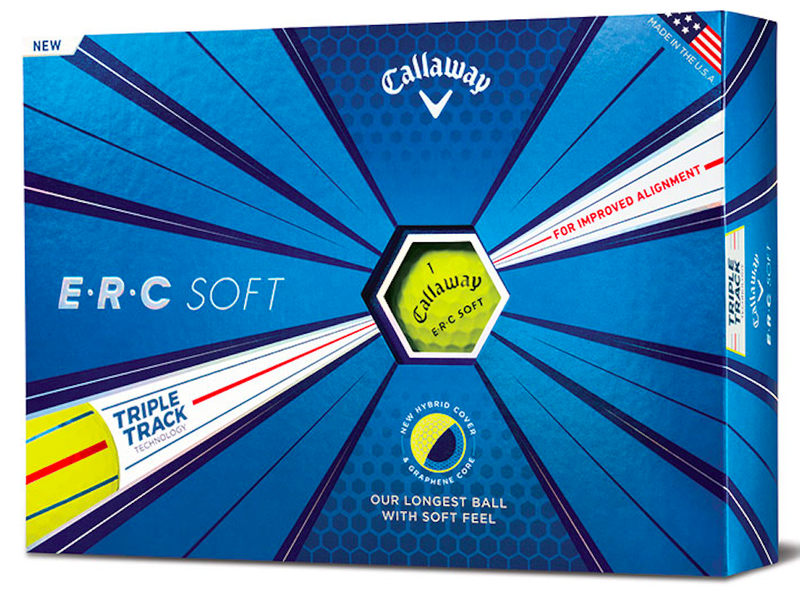 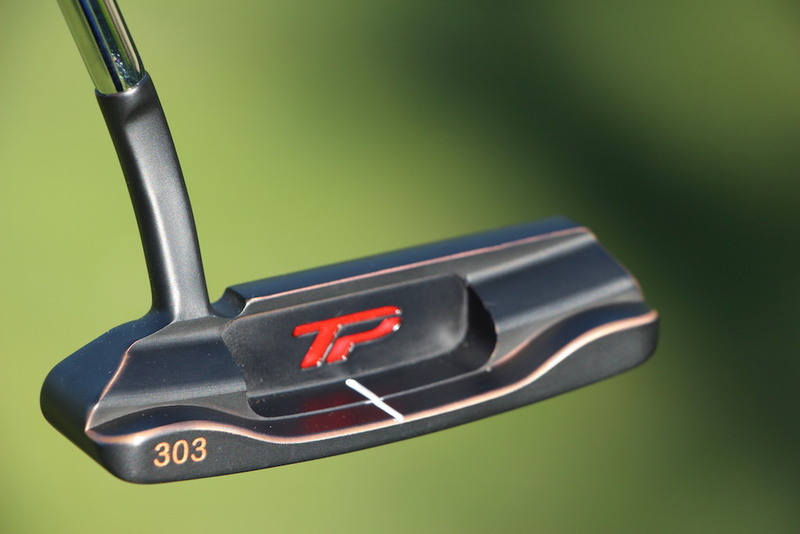 Click here for all of the info and specs on Rory’s putter. 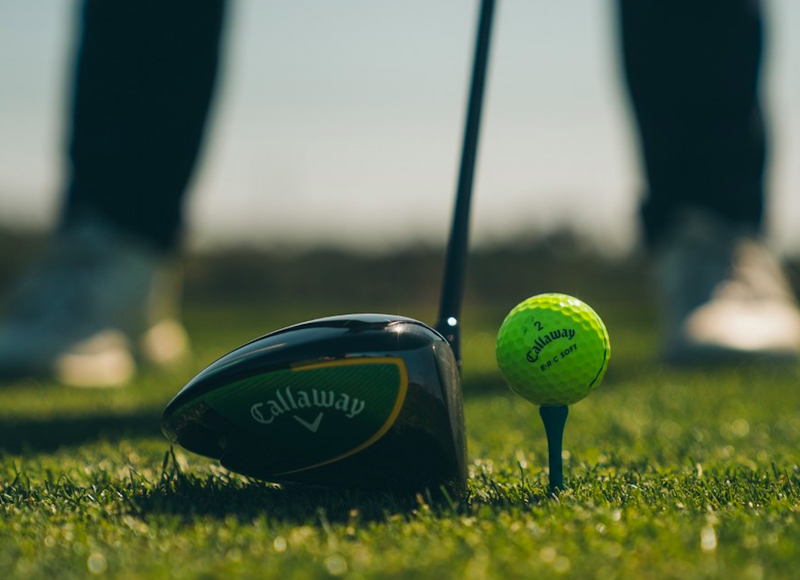 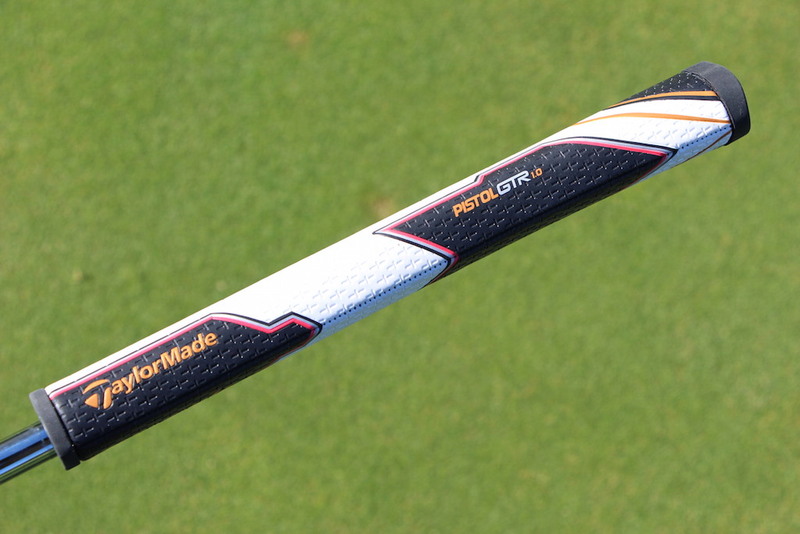 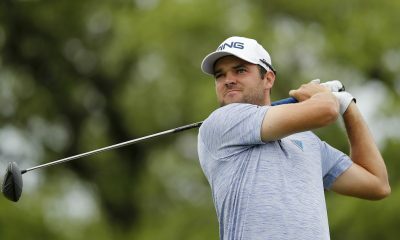 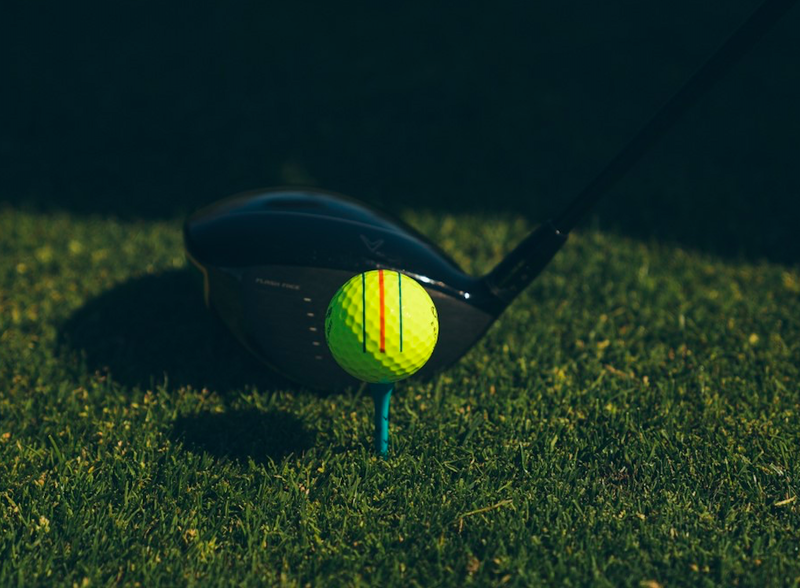 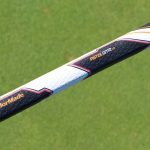 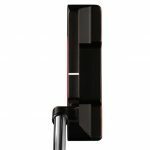 Now, TaylorMade is releasing retail versions to the public in four models — Juno, Soto, Ardmore 3 and Mullen 2 — which will hit stores on 4/20 selling for $199 with a standard Black Lamkin Crossbone Pistol grip, and $219 with a SuperStroke Pistol 1.0 GT grip. 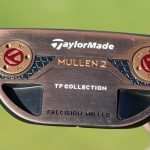 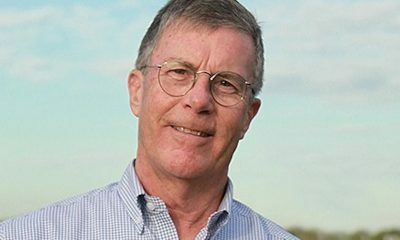 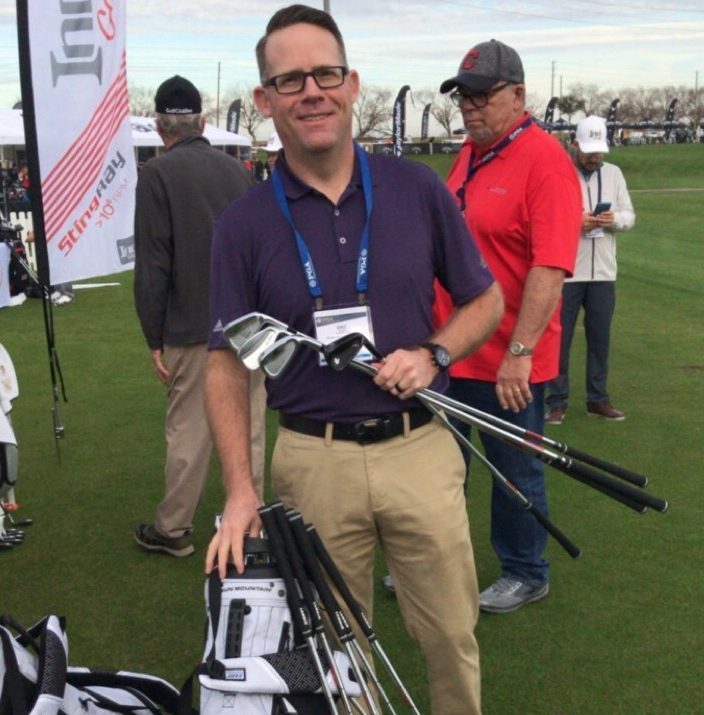 The putters have a triple-plated finish; nickel, then copper, then black chrome, according to TaylorMade’s Bill Price (Senior Director of Product Creation for Wedges and Putters). 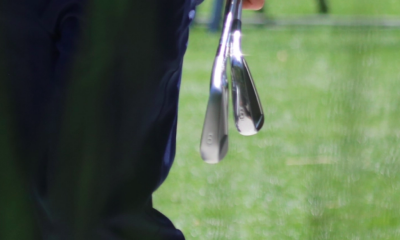 They’re then hand-polished to achieve the antique and non-glare finish. 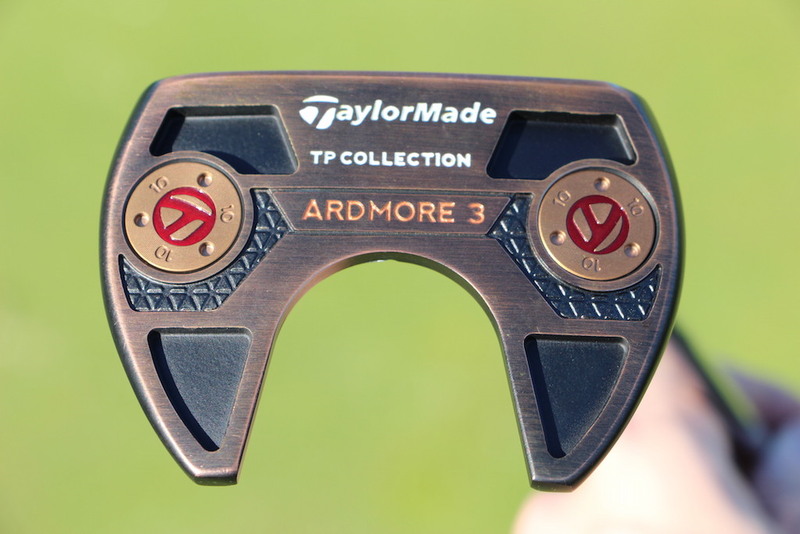 Overtime, and especially on the sole, Price says the copper will tarnish or oxidize to unveil a gradually more antique and rustic look. 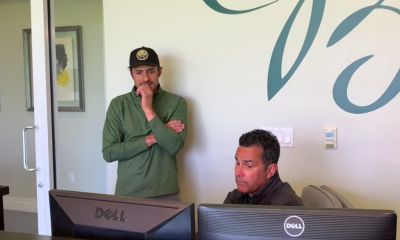 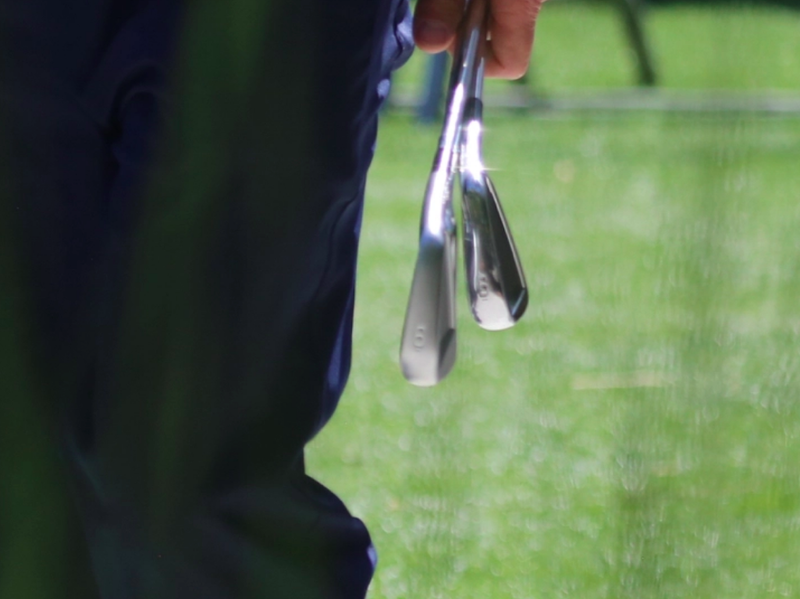 Rory McIlroy himself actually had a hand in inspiring the new finish. 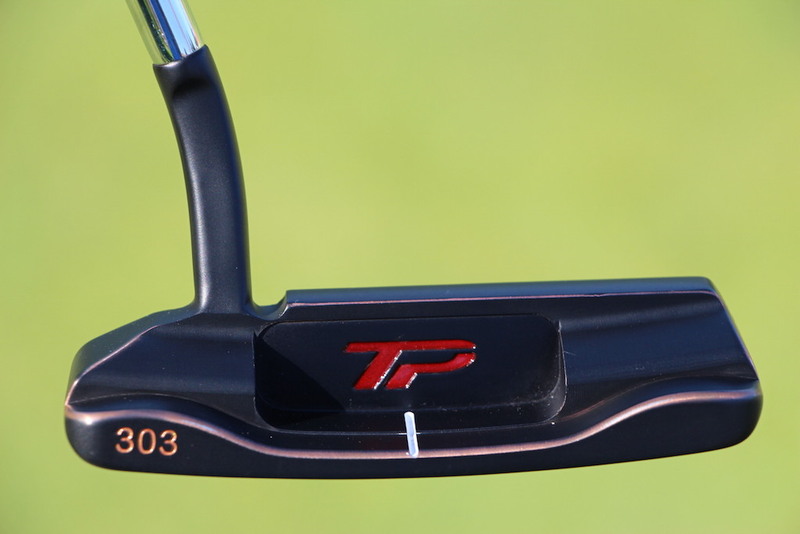 Thus, the TP Black Copper finish was born. 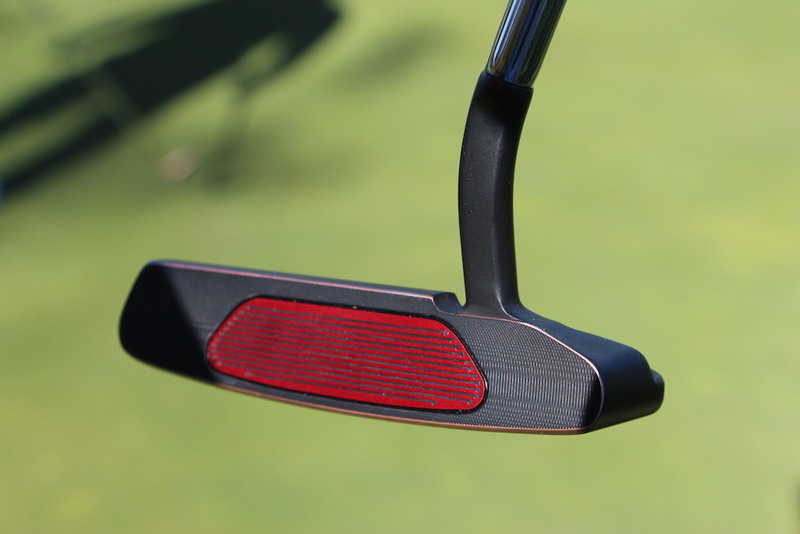 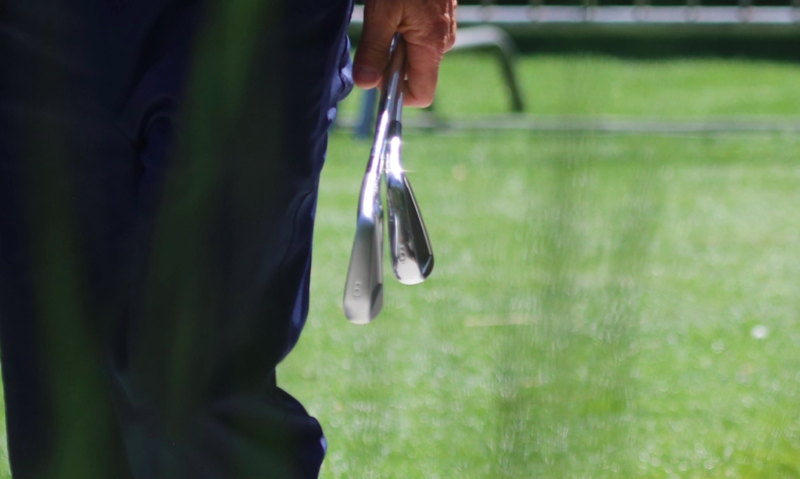 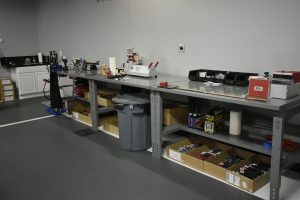 Also, the putters are machined from 303 stainless steel, they have adjustable sole weights and have the company’s familiar Pure Roll inserts in their faces. 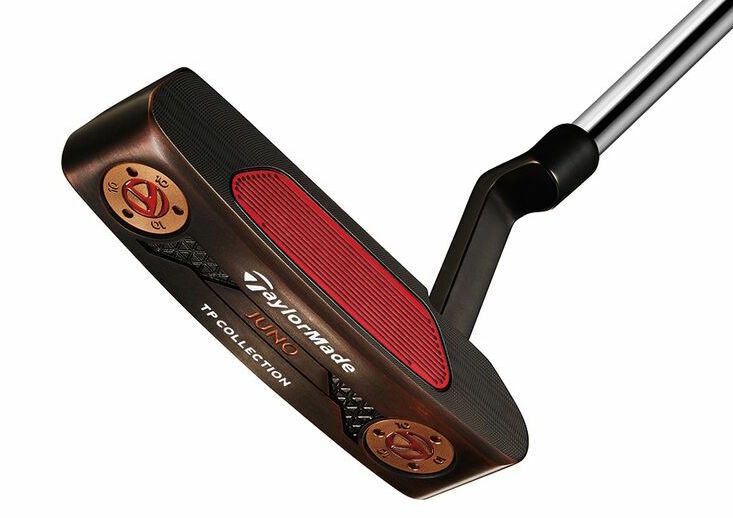 Check out more info about each of TaylorMade’s TP Black Copper models below. 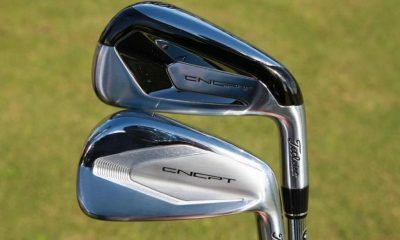 They look nice. 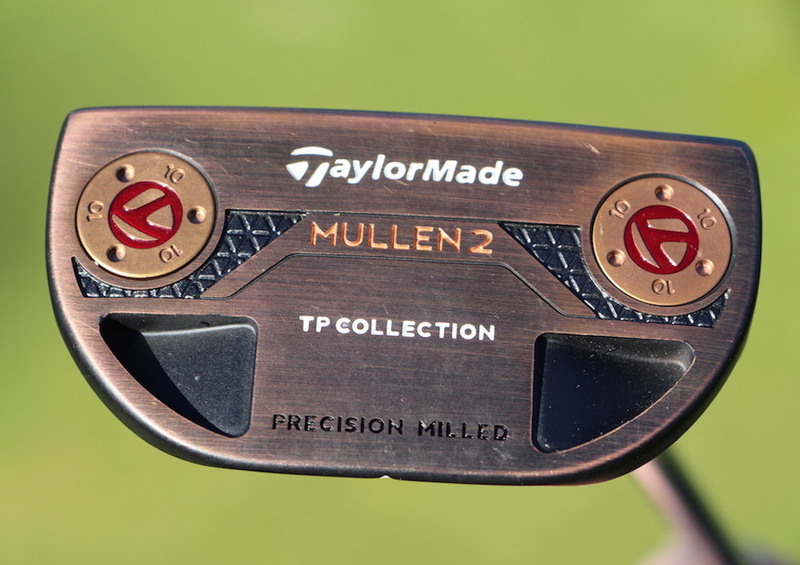 The Mullen is a 2, not a 3. 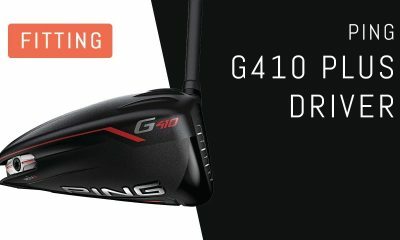 Nice to see a reasonable price point. 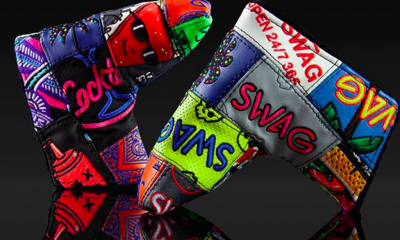 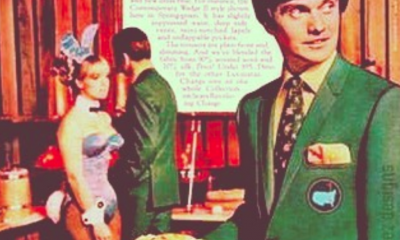 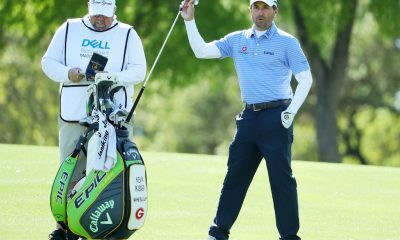 Scotty Cameron has lost his mind with prices. 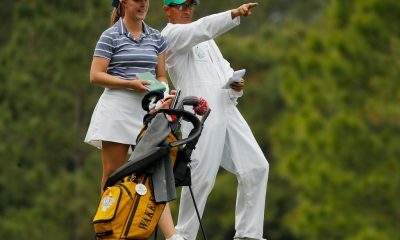 The Soto and Juno look great ???? 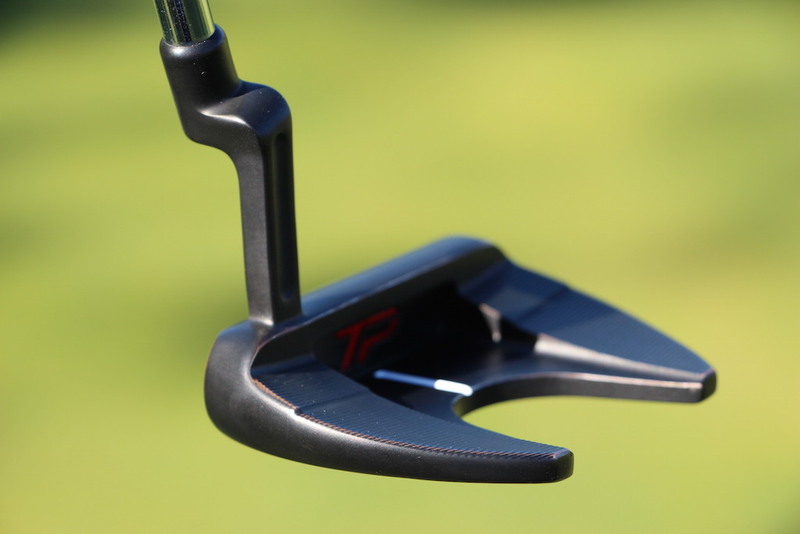 These have gotta be the ultimate design TM putters. 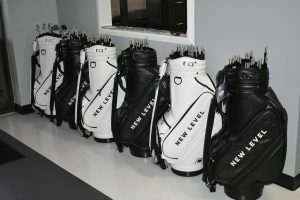 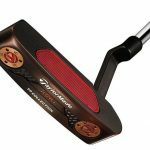 Proud and secure playing one of these fantastic putters. 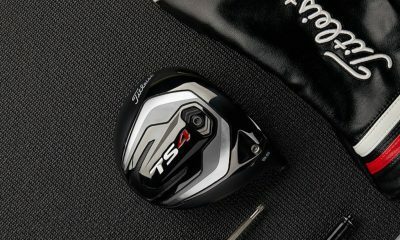 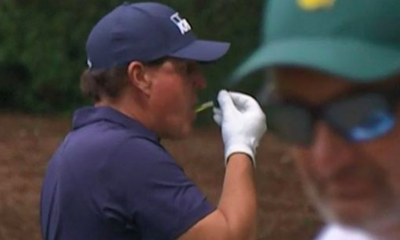 Tour proven so it must be the best of the best. 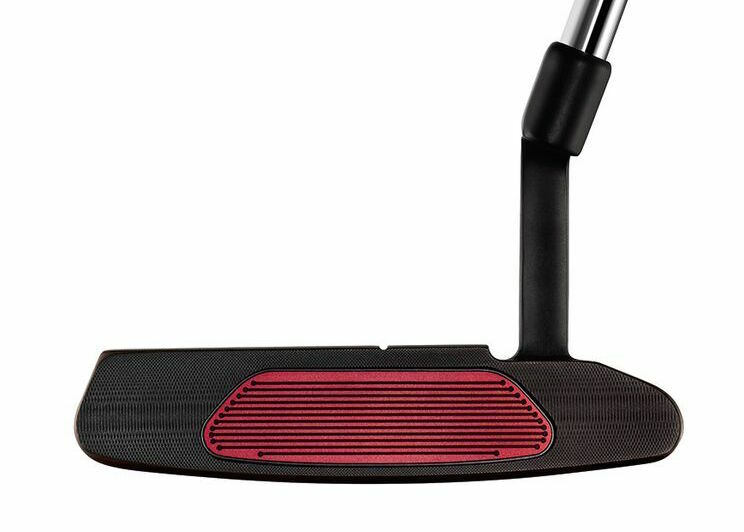 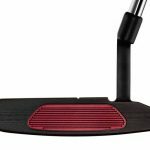 I’m always disappointed when I see a putter like this and then see they have face inserts. 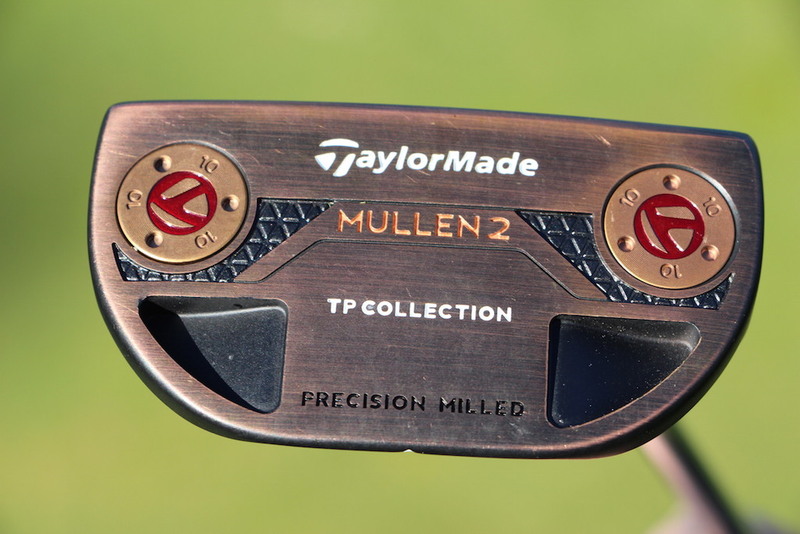 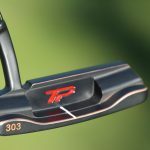 I actually love the TM putter inserts, (especially those on the TP Collection), but the red colour really cheapens the look of these very nice sticks..
looks kinda muddy, but that’s just me.